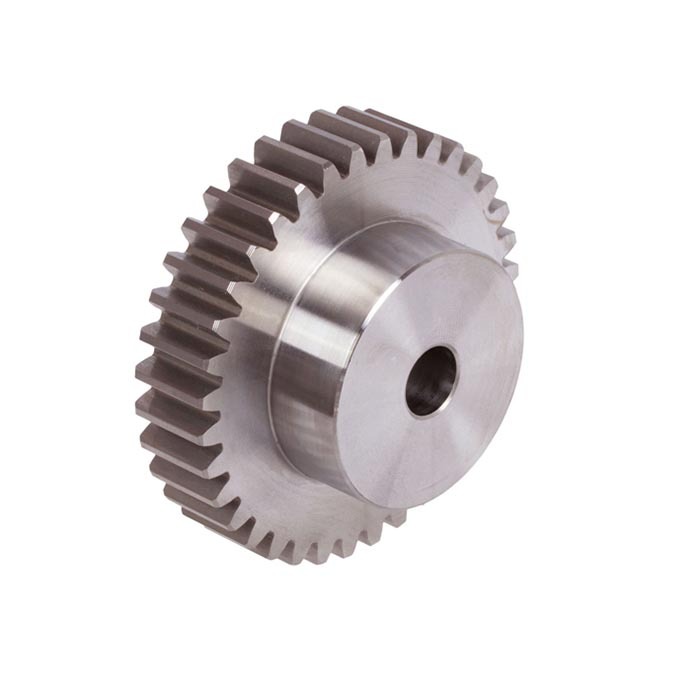 We can manufacture various kinds of straight bevel gears with different sizes by different processes. We can be produced according to your drawings. All heat treatment including nitriding, hardening and tempering can be done per your requirements. Turning, milling, drilling, grinding, threading, CNC machining, etc. Coordinate measuring machine, optical comparator, surface indicator, chemical element analysis, hardness testing, tensile testing, impact testing.